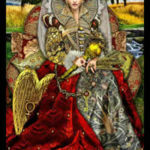 A Tarot Reading is a consultation by a professional psychic to offer insight into the client’s life at a moment in time. If your reading this article then your at the beginning of your journey in understanding tarot and how the cards can provide invaluable guidance for your life. Tarot readers use a tarot deck to guide the reading. A deck of 78 tarot cards are sorted and laid down by the psychic one at a time. The meaning of each card, and the order each card appears, provide a unique meaning to the client’s life. 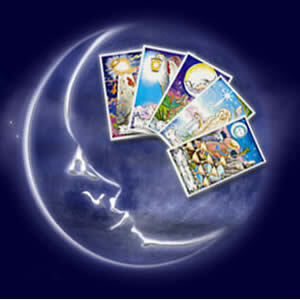 The importance and meaning of each card are interpreted by the psychic. 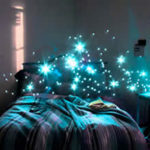 Each psychic has unique abilities and will often rely on different psychic techniques during a reading. 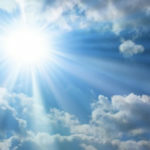 For example, some professional psychics will use the tarot cards as a trigger for tapping into their psychic unconscious, enabling them to better read a client. 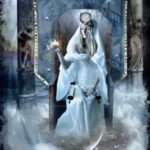 The accuracy of a tarot reading will depend on the abilities of the psychic. Anyone who has been to more than one psychic already knows there is a difference in capabilities among tarot readers. 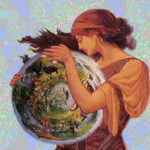 Let you intuition guide you choosing a tarot reader wisely. Let’s say you’ve done everything right up to this point. You followed your instincts and found a good tarot reader. Then you showed up to the tarot reading with an open mind. 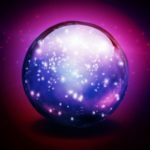 And the psychic provided some insights into your life that you realize are helpful for where you’re at right now. Now comes the challenging part. 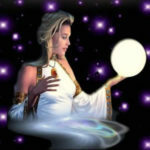 The usefulness of a tarot reading will depend on your ability to take advantage of the information the psychic provided. Be open to new possibilities. Overcome old habits and mindsets. Be strong enough to change your life for the better.